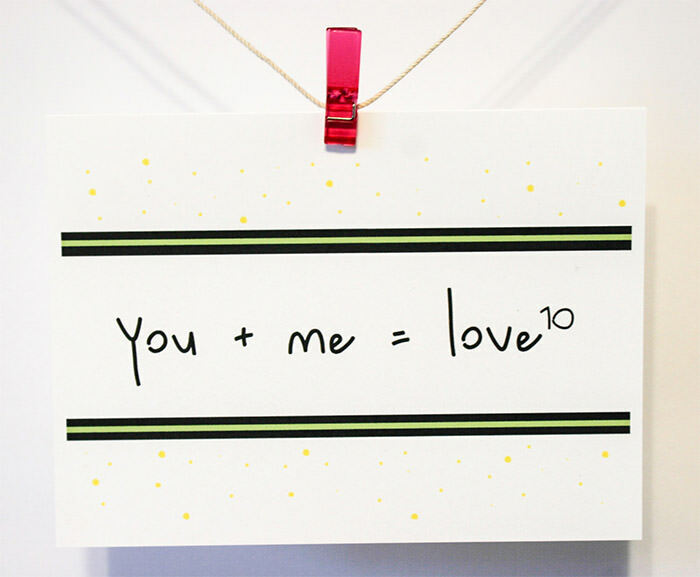 By Nancy Young in Gifts. 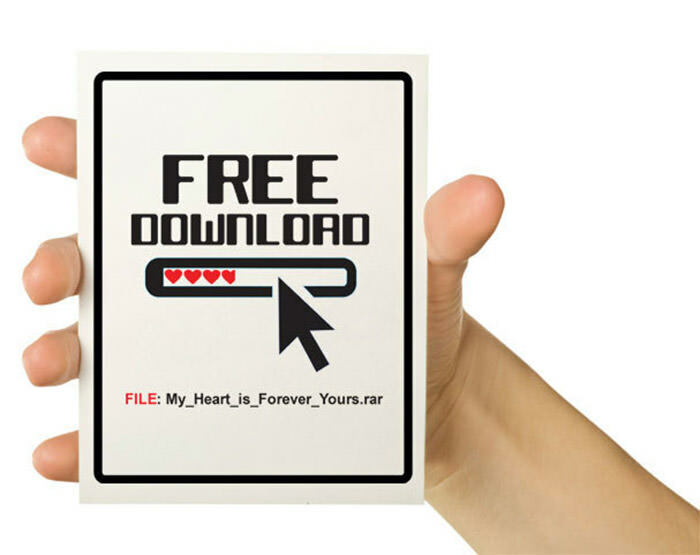 Updated on April 26, 2018 . 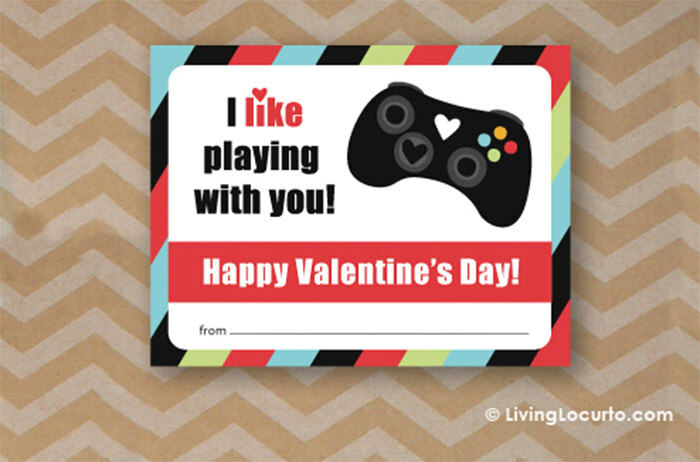 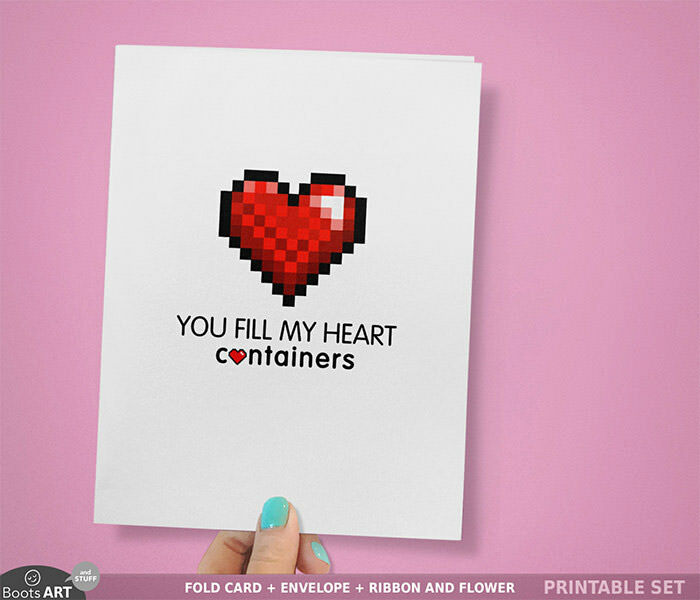 Valentine’s Day is coming soon (if you forgot, this is your reminder) so you probably are looking for gift ideas and cards. 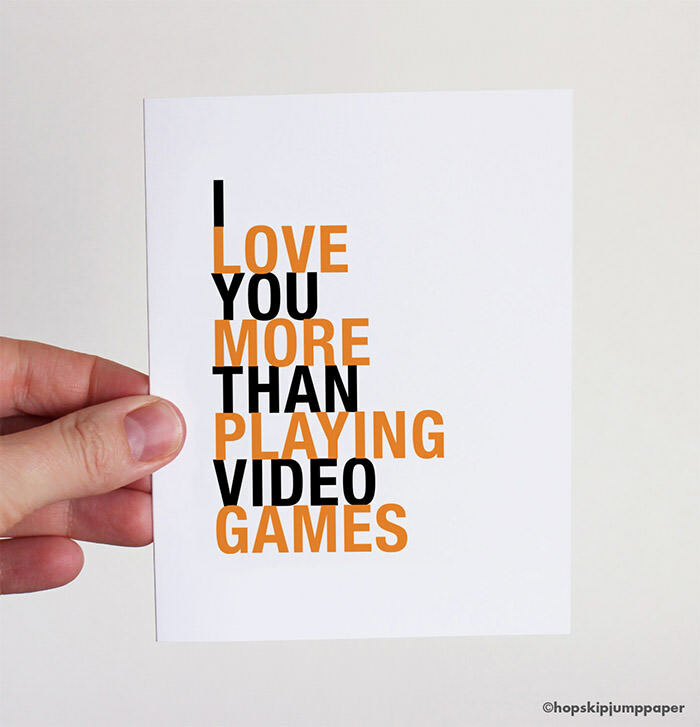 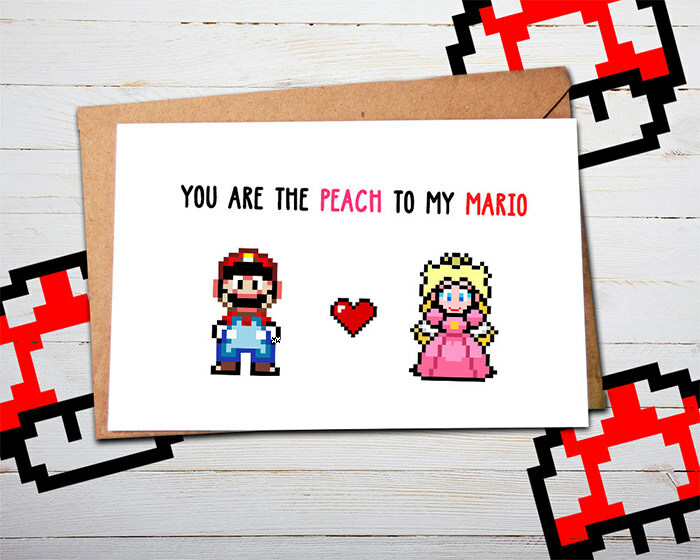 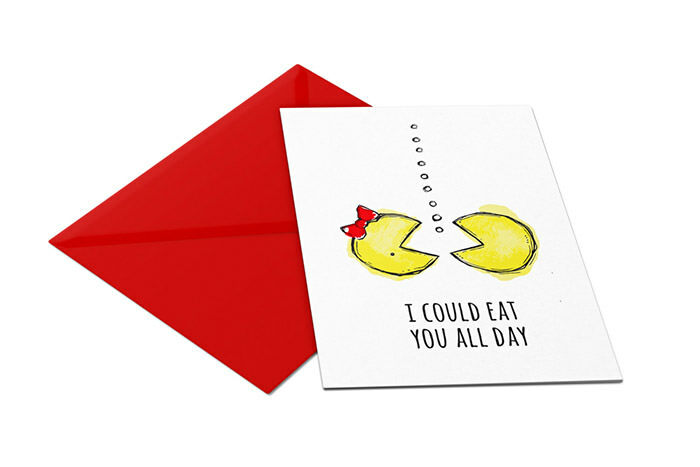 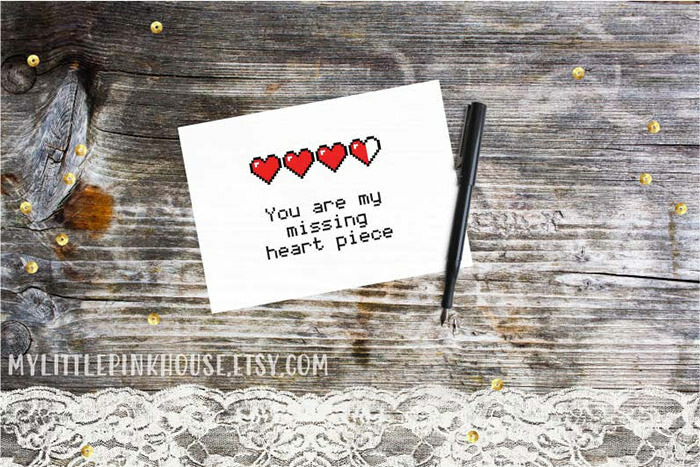 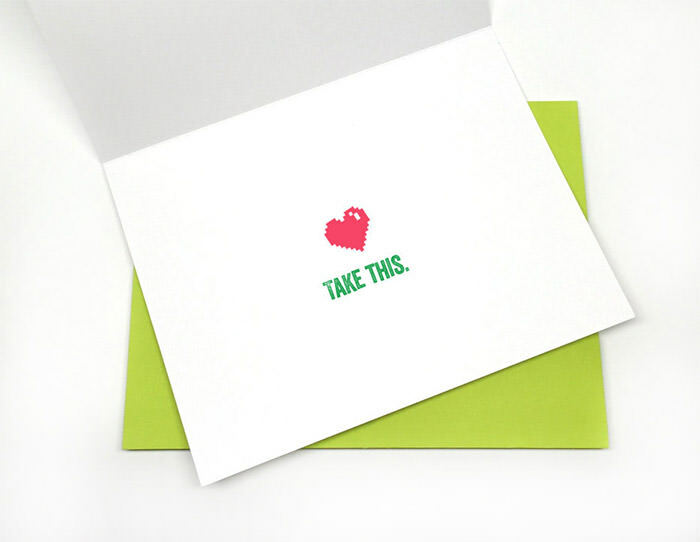 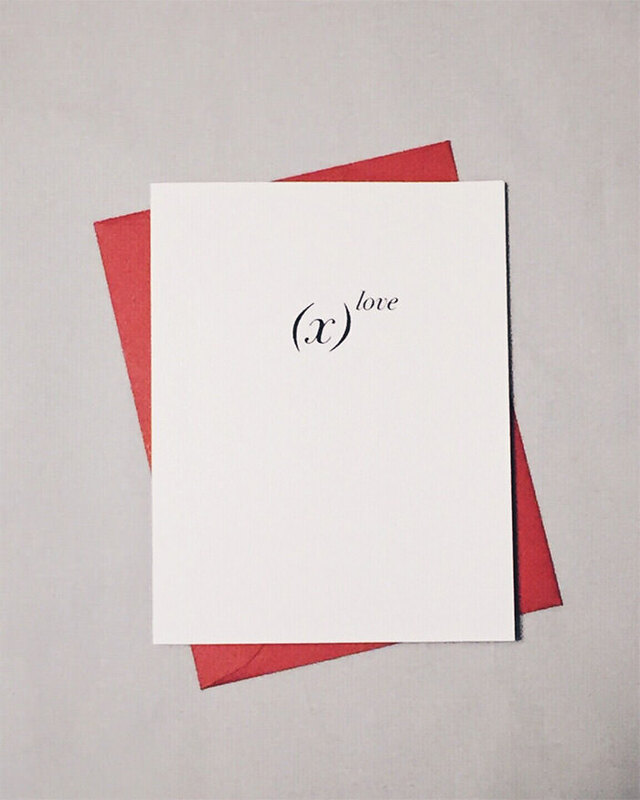 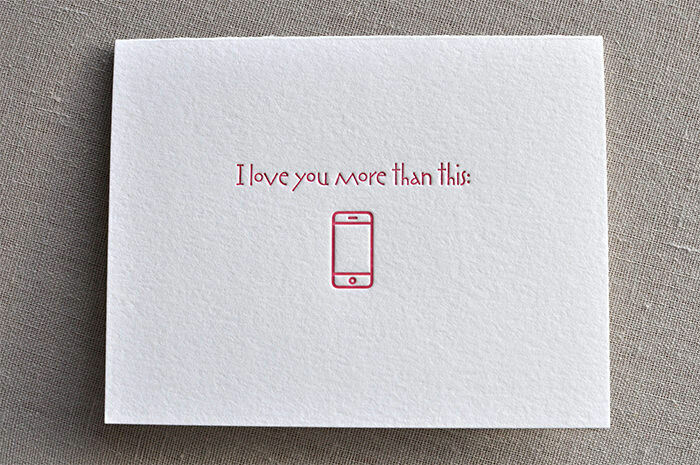 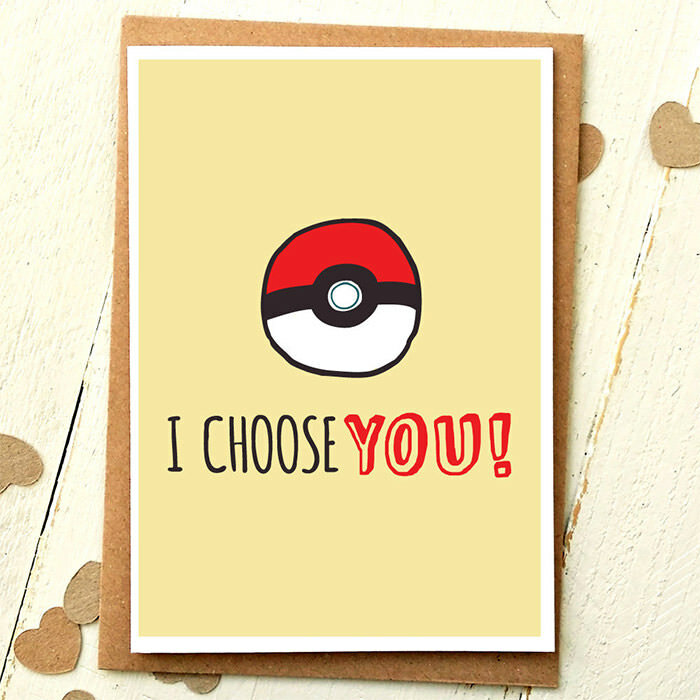 Instead of the cheesy, done-to-death, lovey-dovey V-day cards you send as an obligation rather than because you know your significant other will actually like, we have here a compilation of 50 adorable Valentine’s day cards. 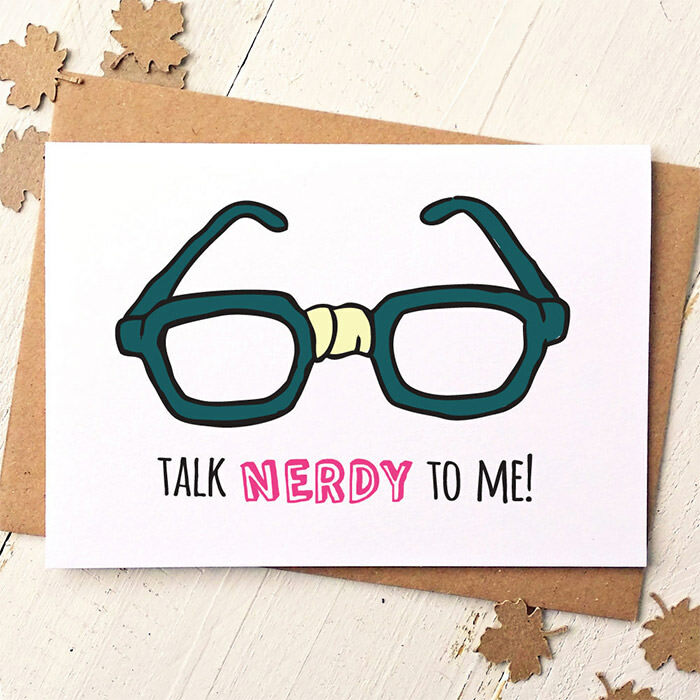 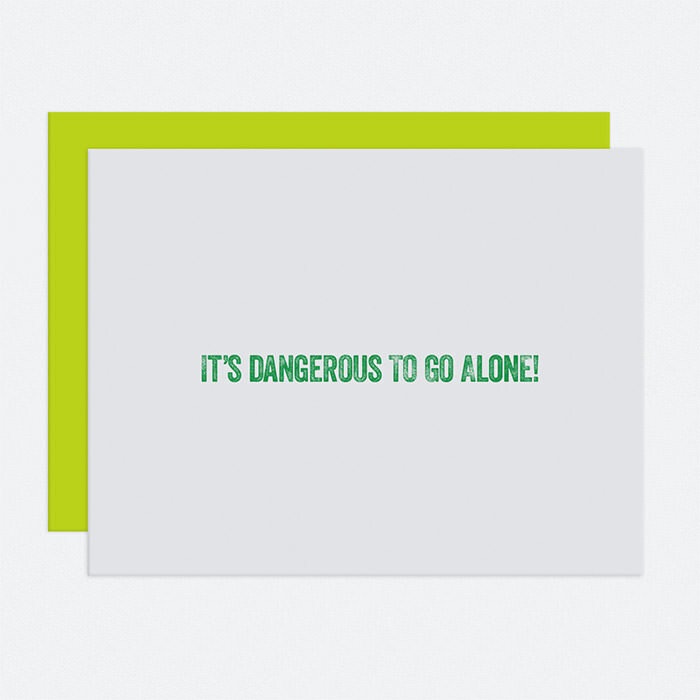 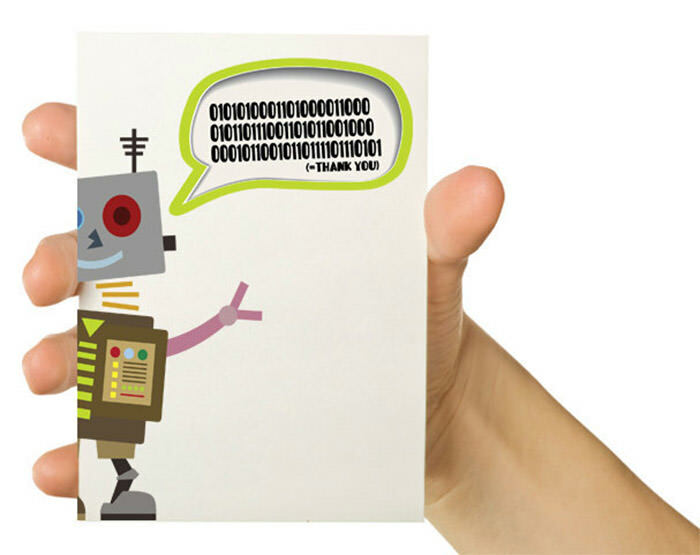 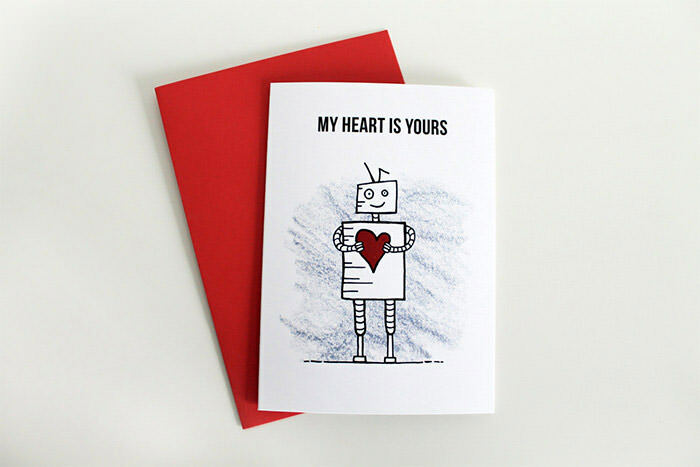 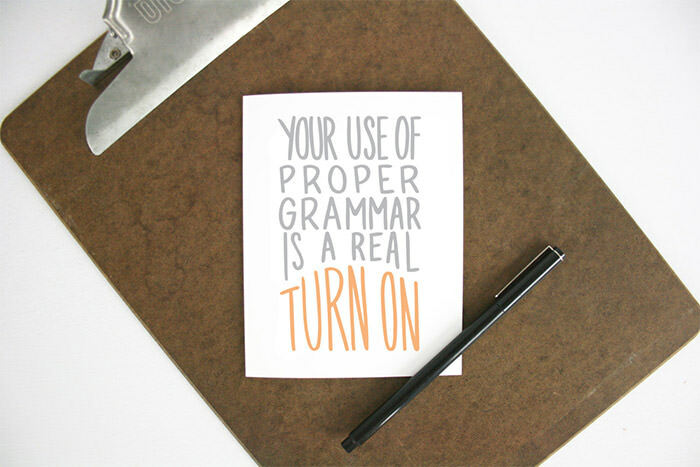 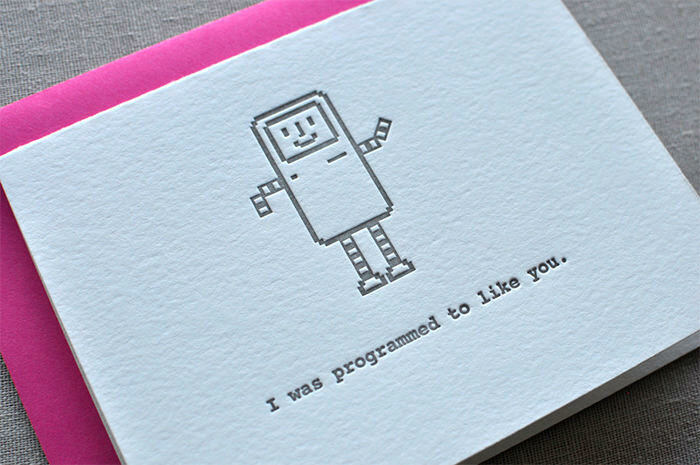 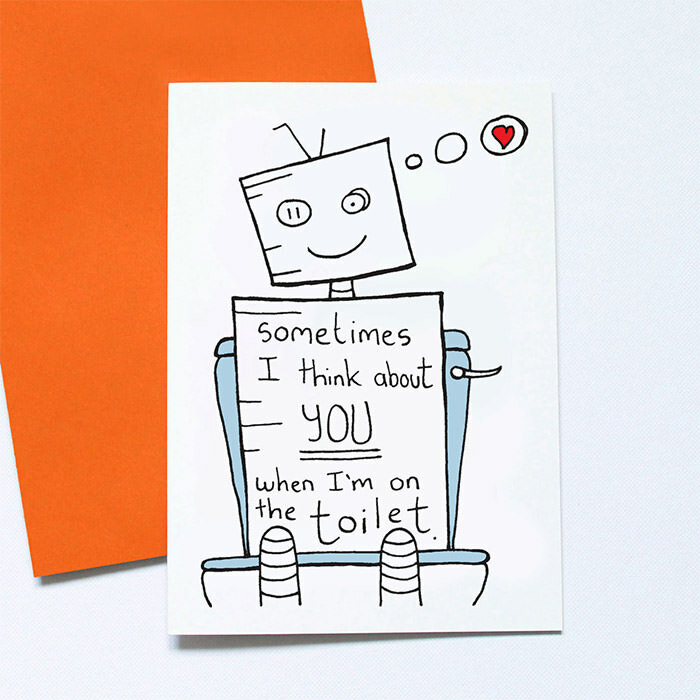 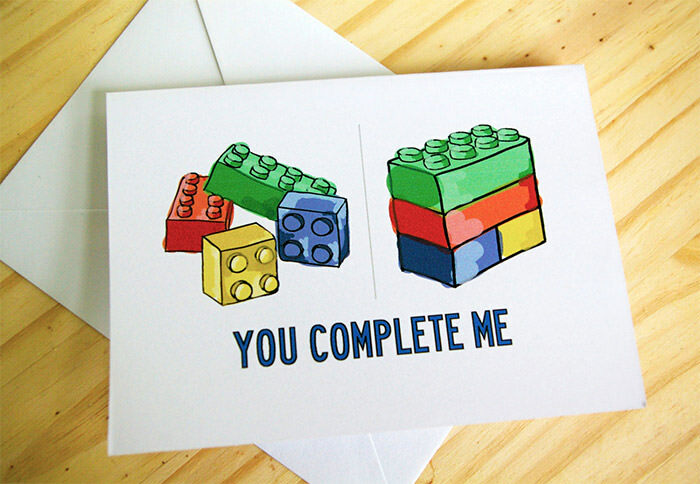 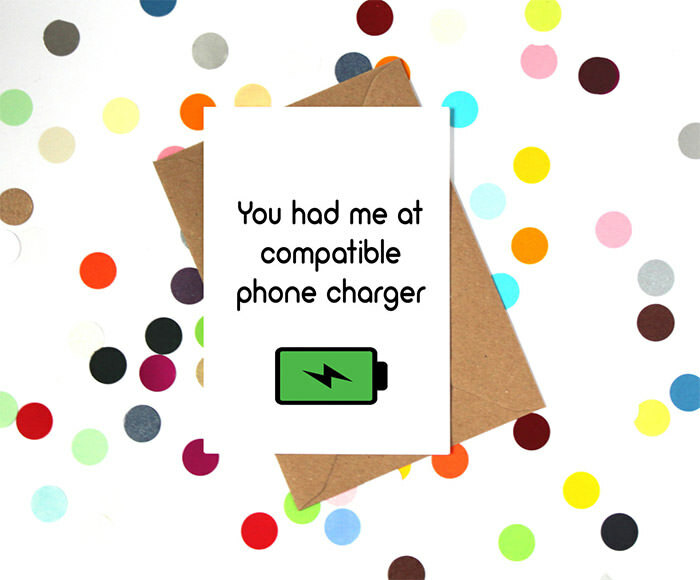 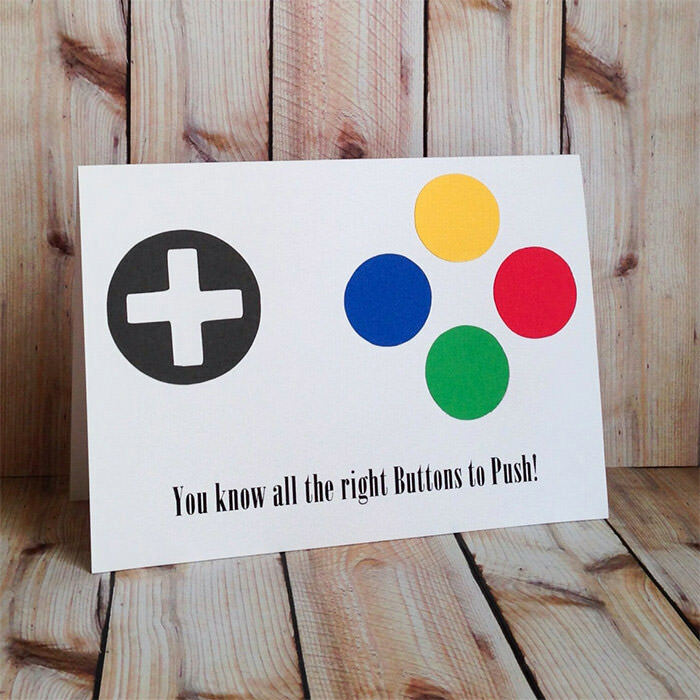 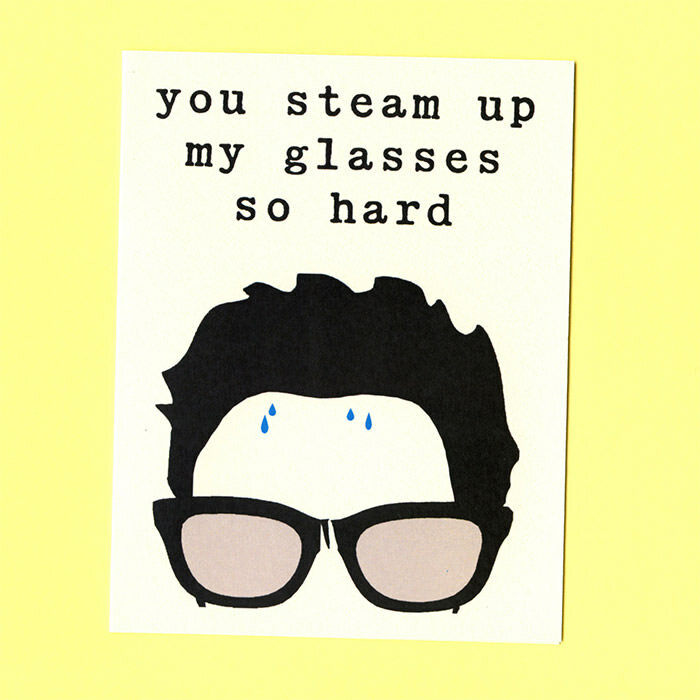 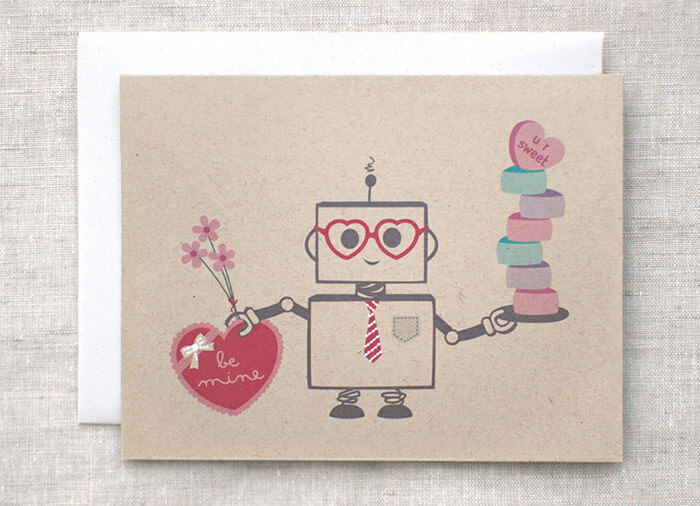 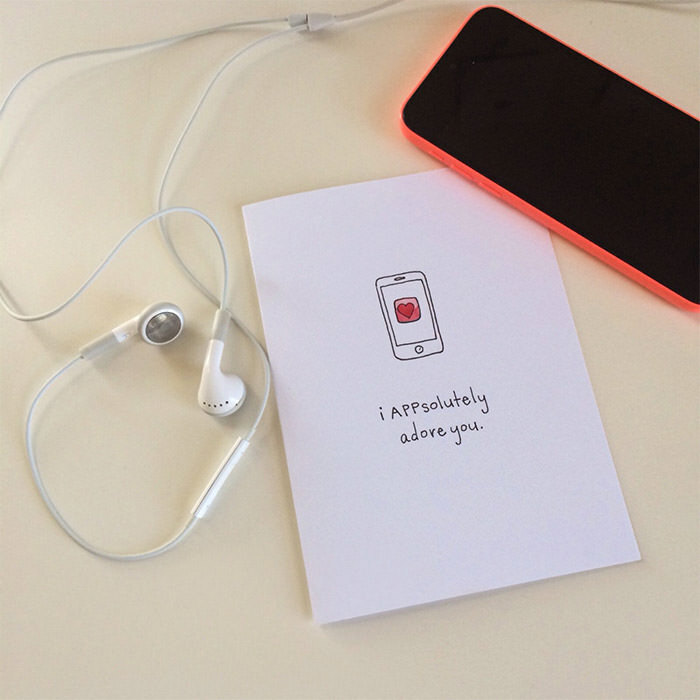 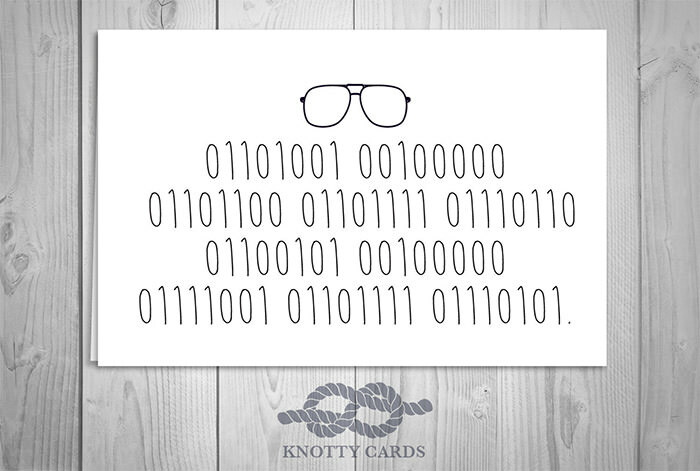 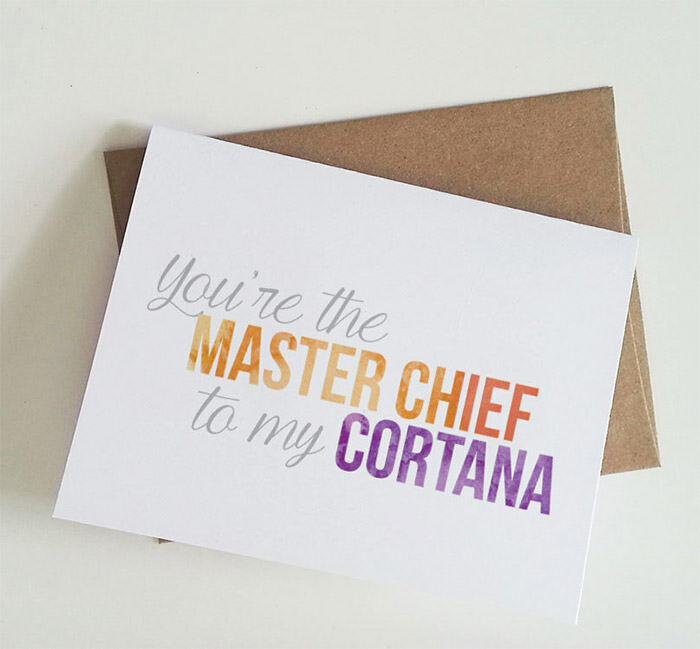 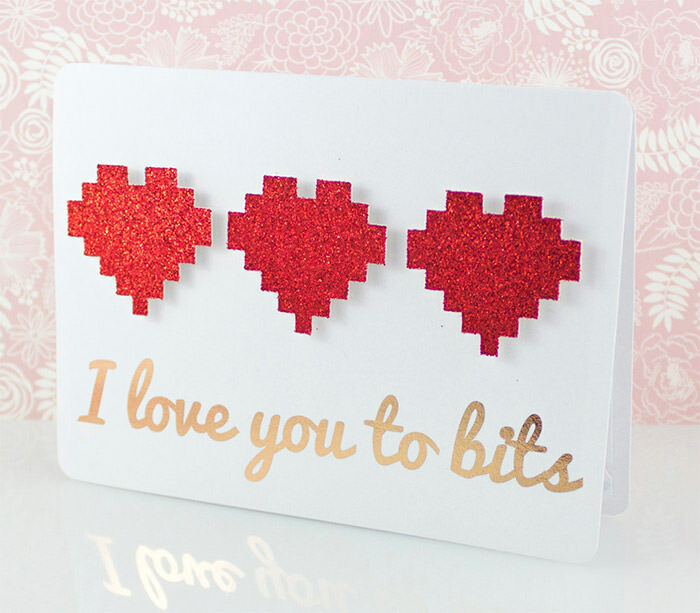 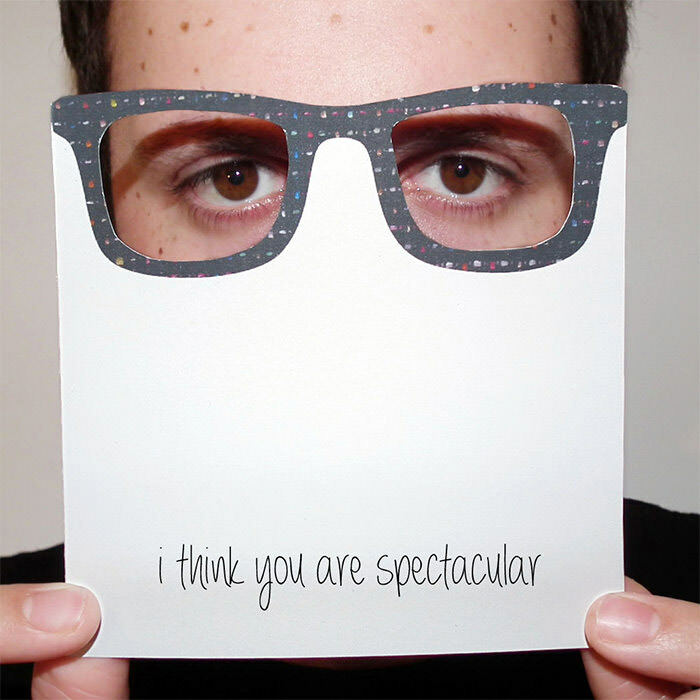 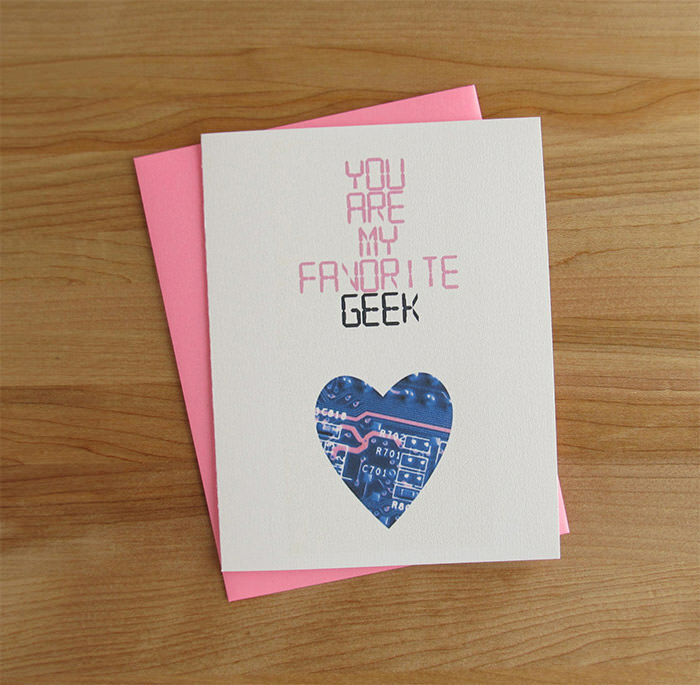 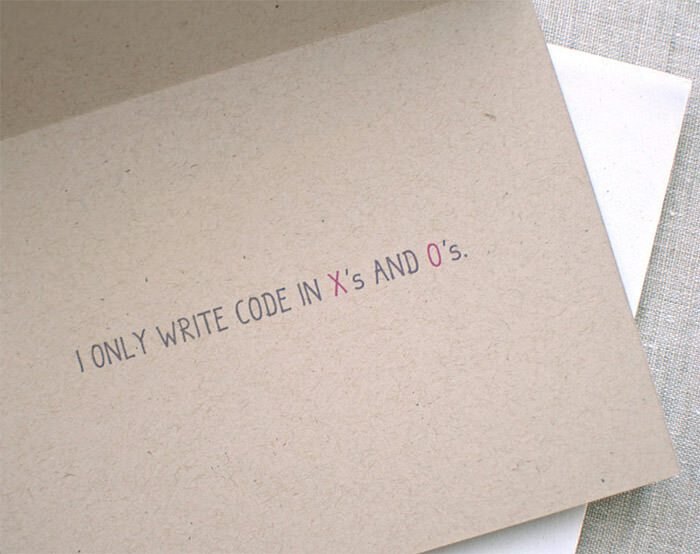 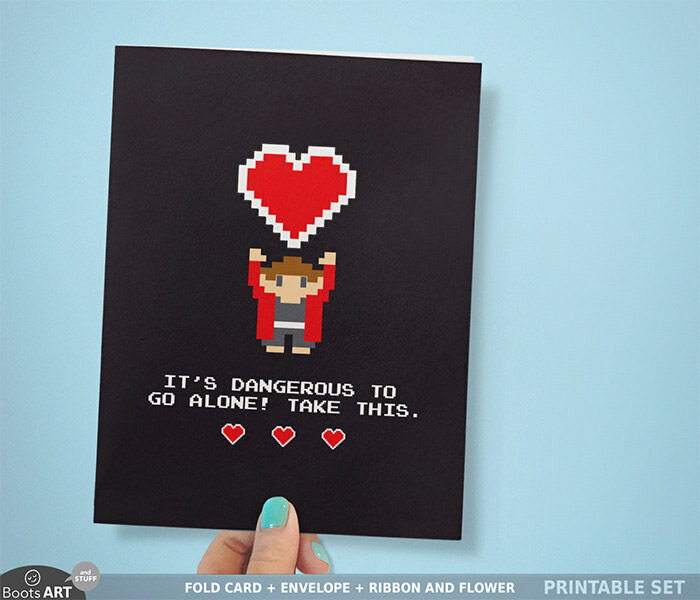 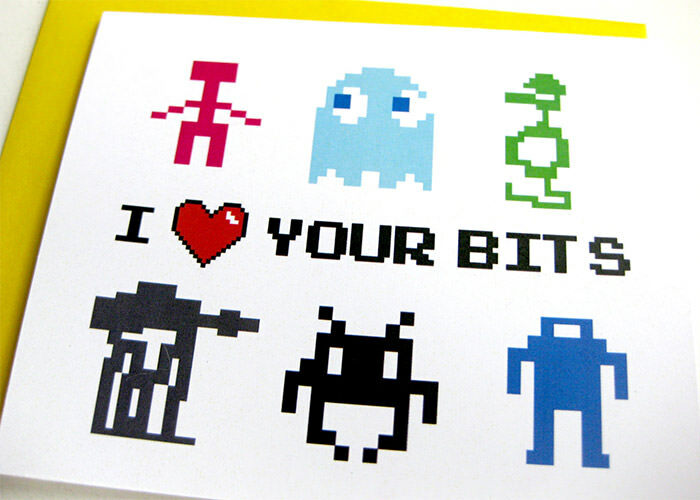 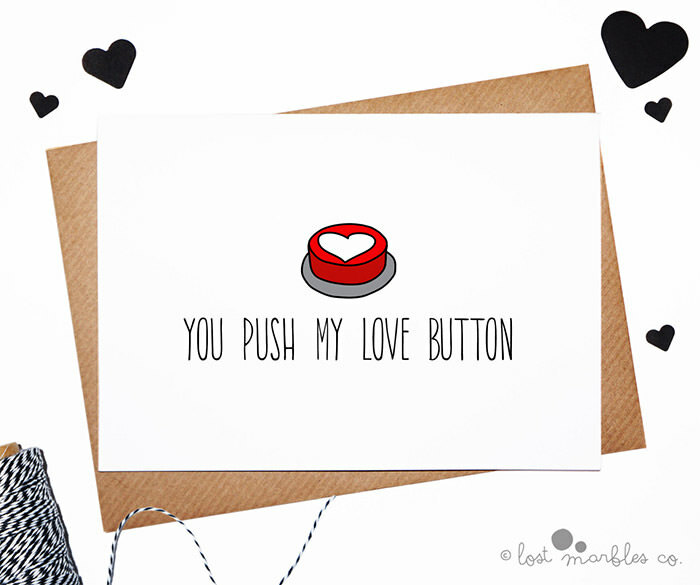 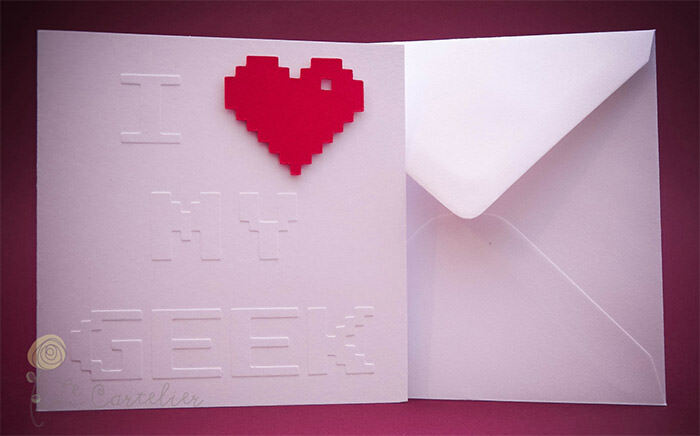 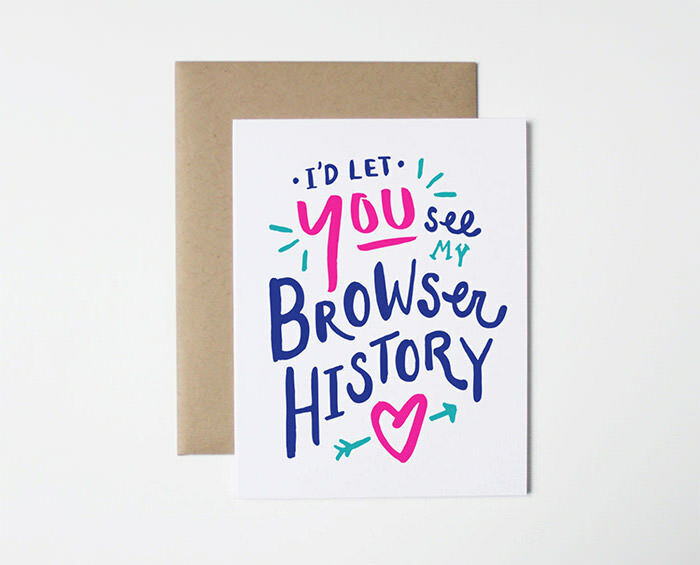 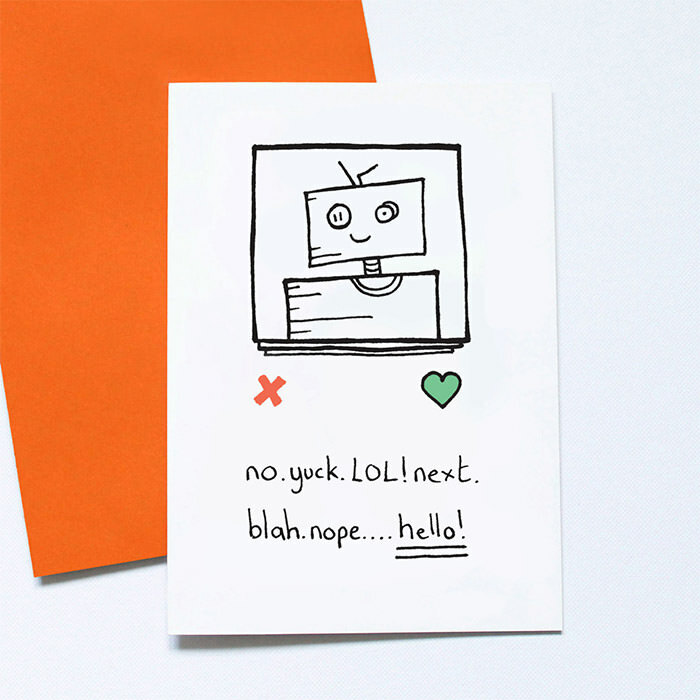 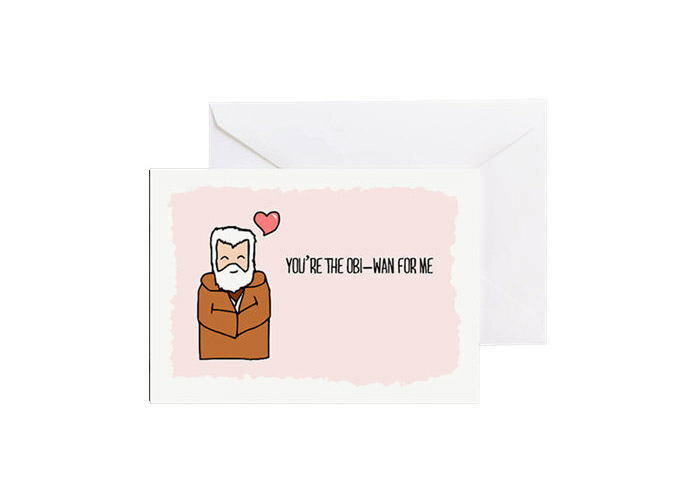 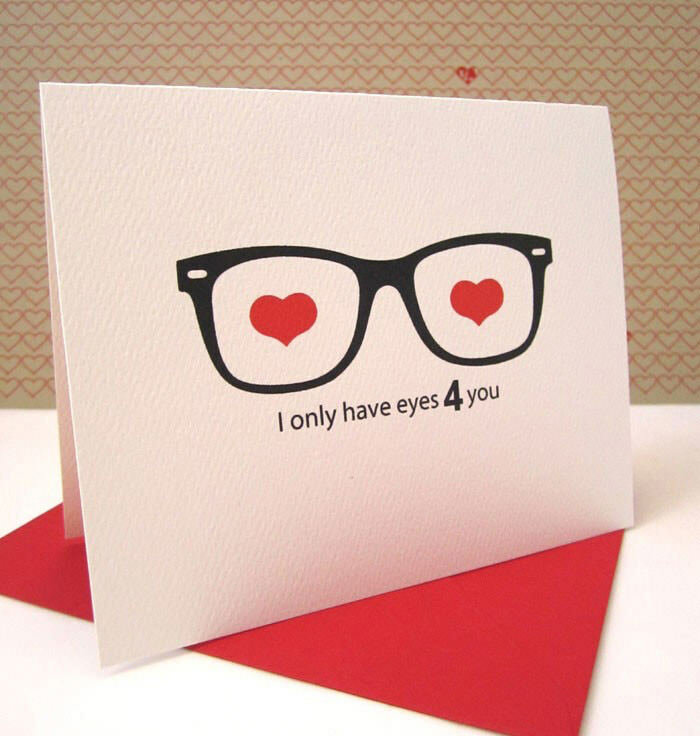 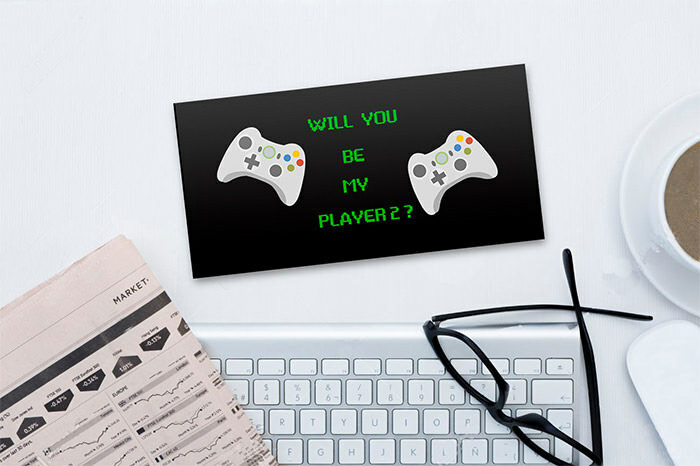 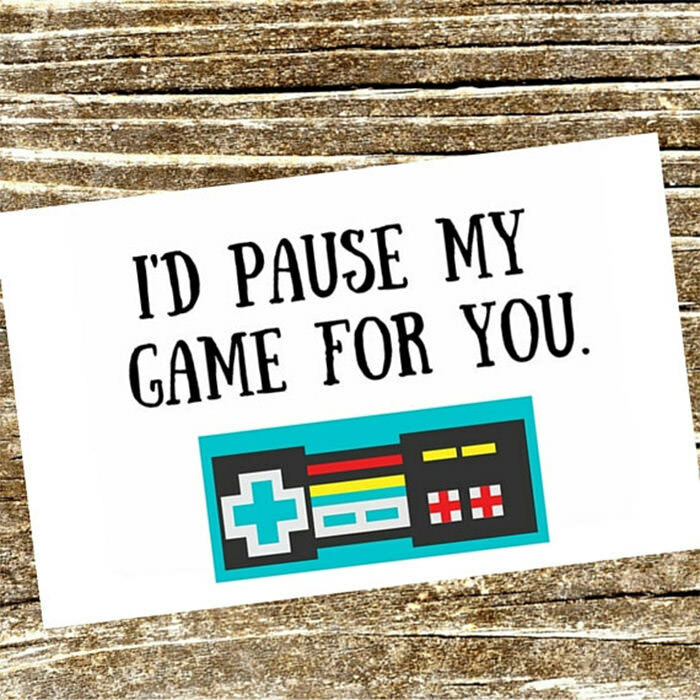 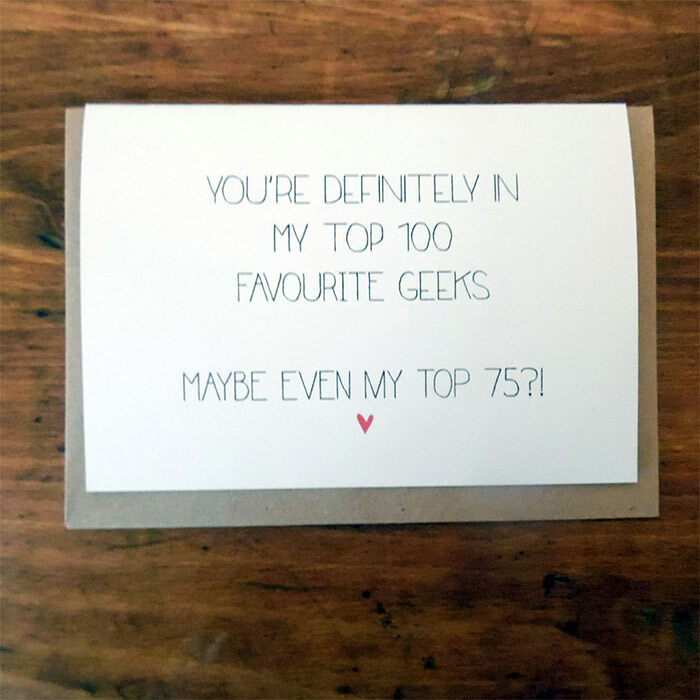 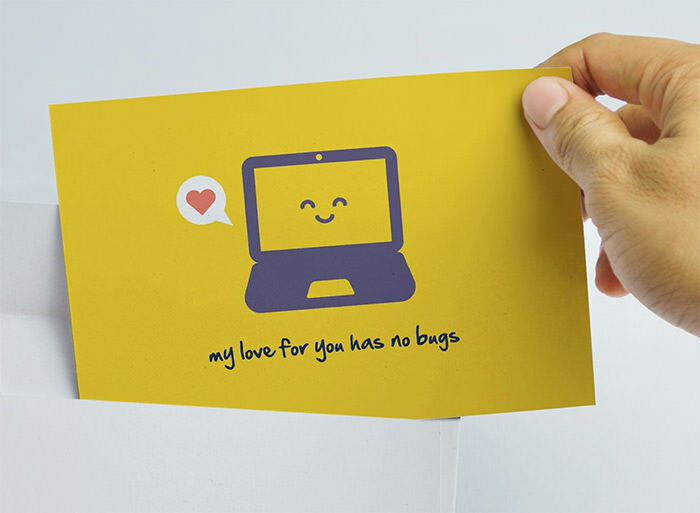 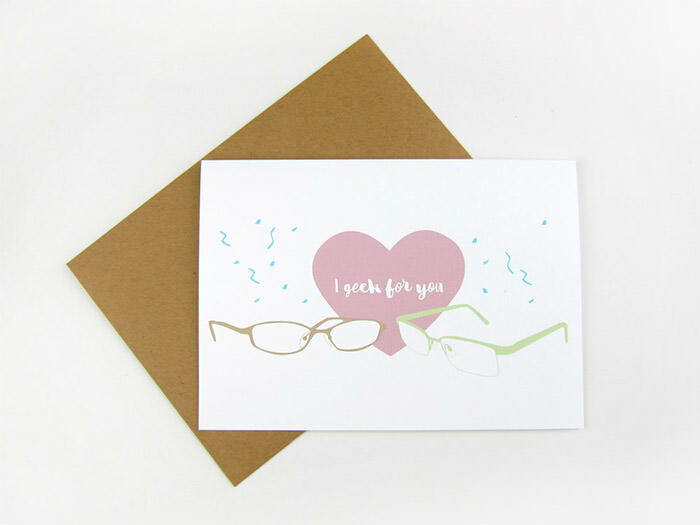 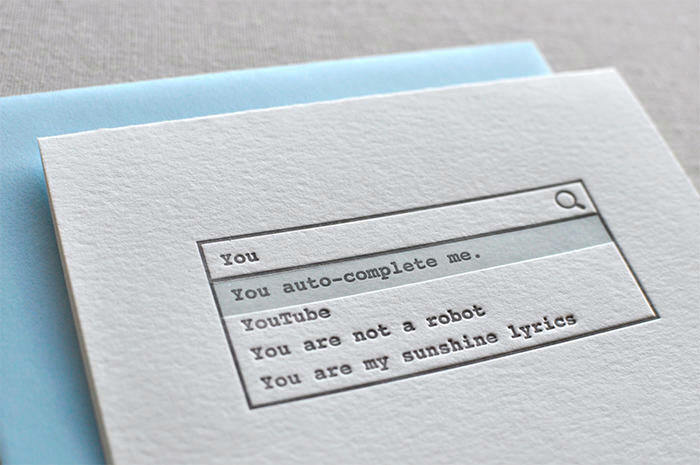 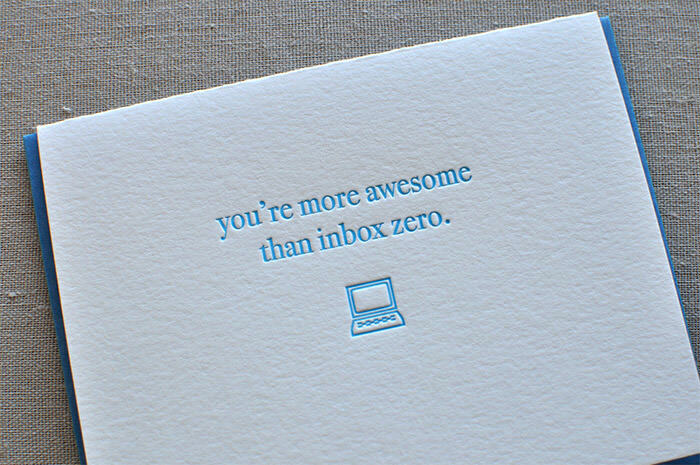 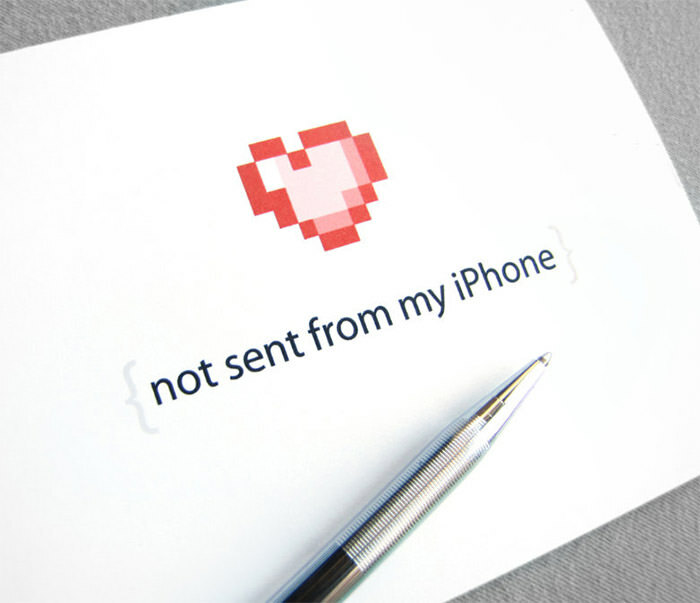 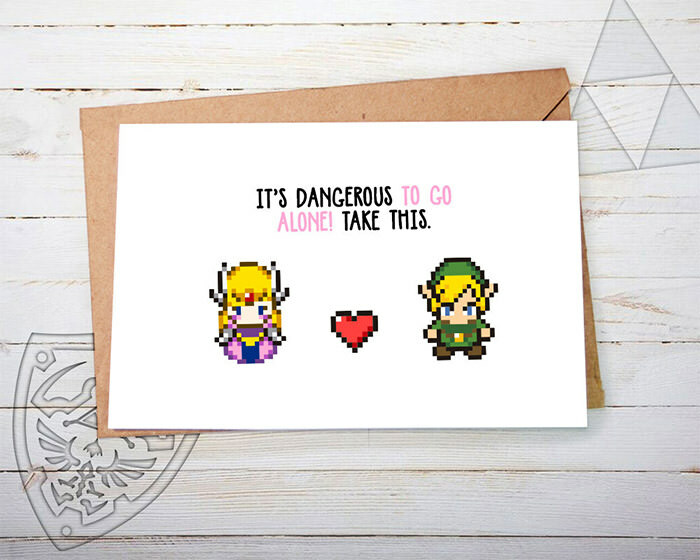 Scratch that, these are geekily creative and funny Valentine’s Day cards with hilarious one-liners that will resonate well with robot-obsessed cuties, romantic coders, and pixel lovers. 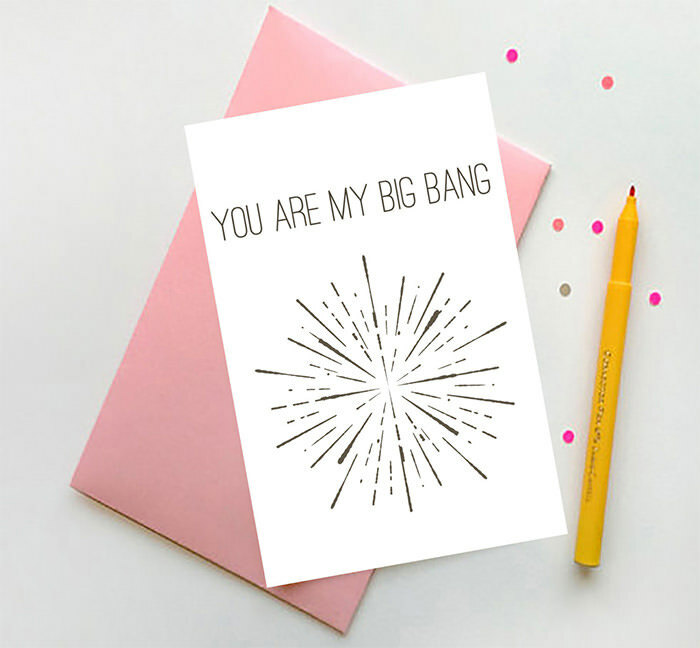 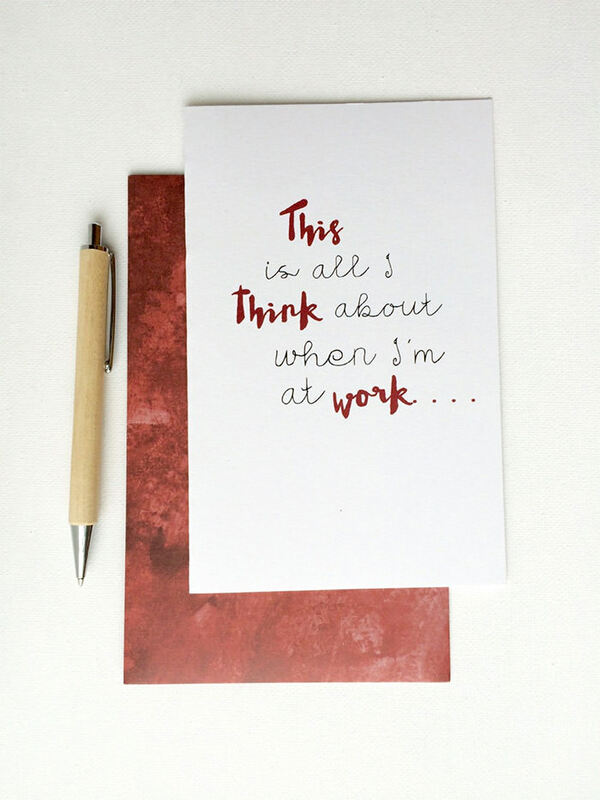 Make your own card with ideas inspired from this list, or support the creative minds behind these clever cards by ordering the card from their stores.